Intense, creamy, metallic effect gel shadows that last: that’s what we’re promised with these new Max Factor Excess Shimmer pots, which will be landing in store any day now. 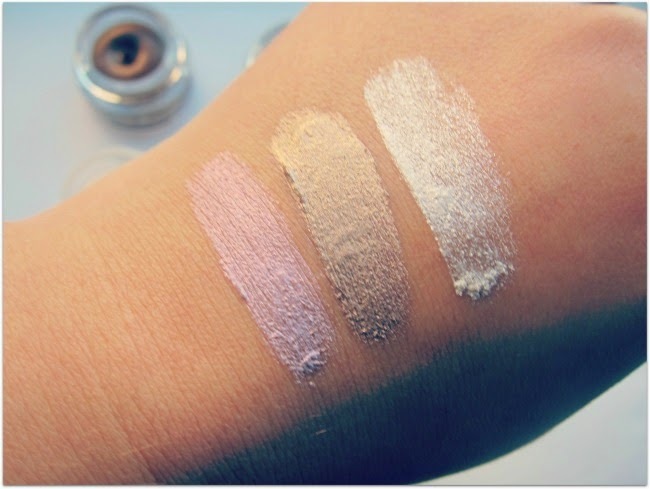 These have got me all hot under the collar: I love a good cream shadow for sheer ease of use and convenience, and these are really well priced at €7.99. Designed to use separately or in combination, the idea is that you can daub these on around the eyes, and the silicone-rich formula will blend out nice and easily. 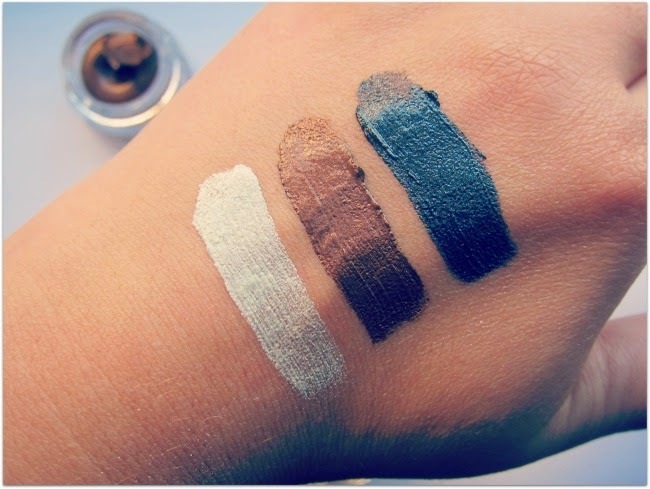 The shade range includes pastels, which will be fab on pale or dark complexions, a copper and bronze that I can’t wait to get on my eyeballs, and a very interesting black shade, Onyx, which demands experimentation. Could they give Maybelline’s Colour Tattoos a run for their money? Time will tell, and I’ll share my thoughts when I’ve put them through their paces!